Redwood Engineering is well known for designing and perfecting out of house designs. It is common for us to meet people, liaise with them to then produce a working prototype. Design and development can be very time consuming and as Redwood Engineering has been designing for so long we have a very broad perspective when it comes to detail. and we can efficiently meet your needs. Once Redwood Engineering has produced a working prototype is is common that we will then put it to production. 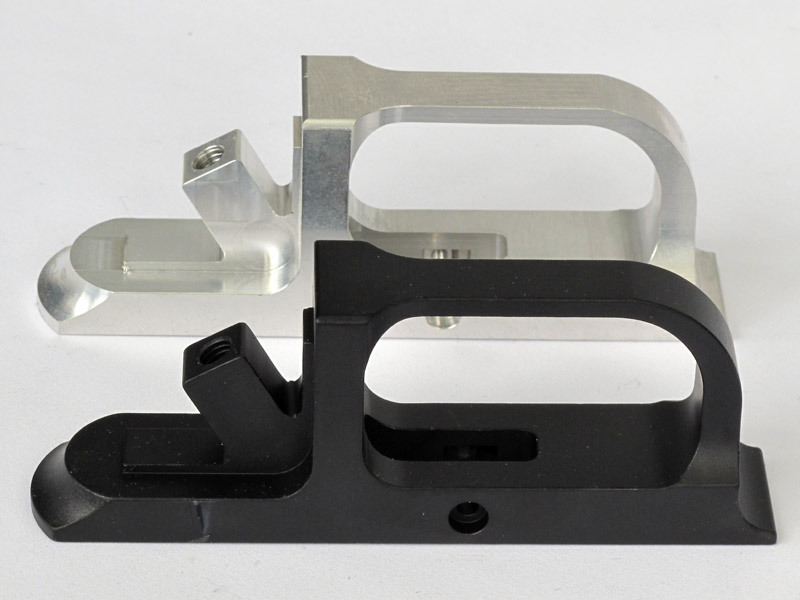 During the production stage our skilled engineers will be focused on producing the best quality product possible. 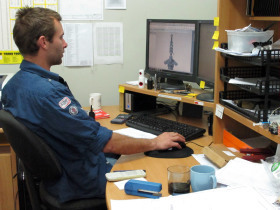 We use the latest design software and prototyping systems including Solidworks CAD software.